My personal scan from my SM card collection. Edit Sep 26, 2010: re-scanned, removed dust, other small fixes done. Elegant as always but this time even more. Thanks for posting! P.S. 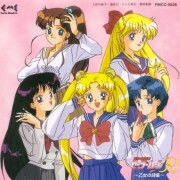 : Aren't there scans like this with Usagi also? Really, thanks! Scans of Sydia are sooo rare. 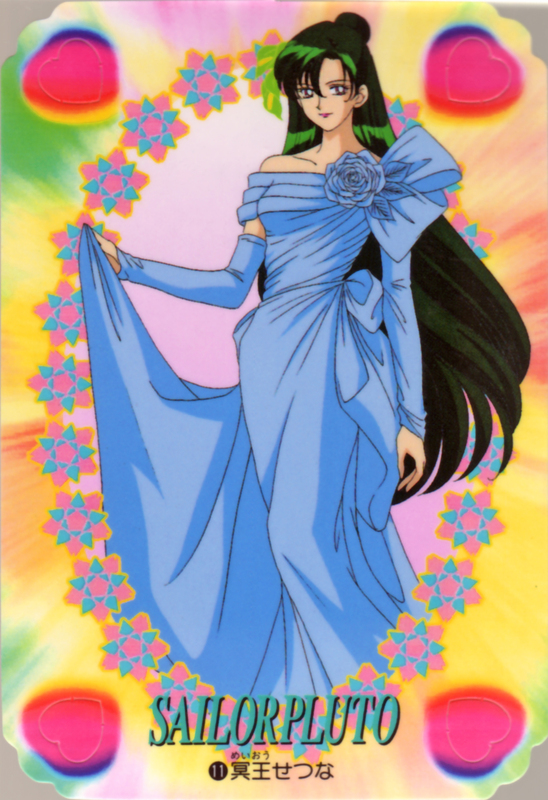 She is so beautiful but the anime didn't give much information about her. Scans of Sydia are also hard to find. I'm only sorry about the background. It's great for a vector, where that can be eliminated. She's graceful and she looks noble! Setshuna is gorgeous. But I think her minds is older. Not good.>_<. Amy is a smart girl. I want to be smart as her. Excellent! I just married her, and she wore this beautiful dress at the wedding. Yes, this is what I call elegance. Beautiful.